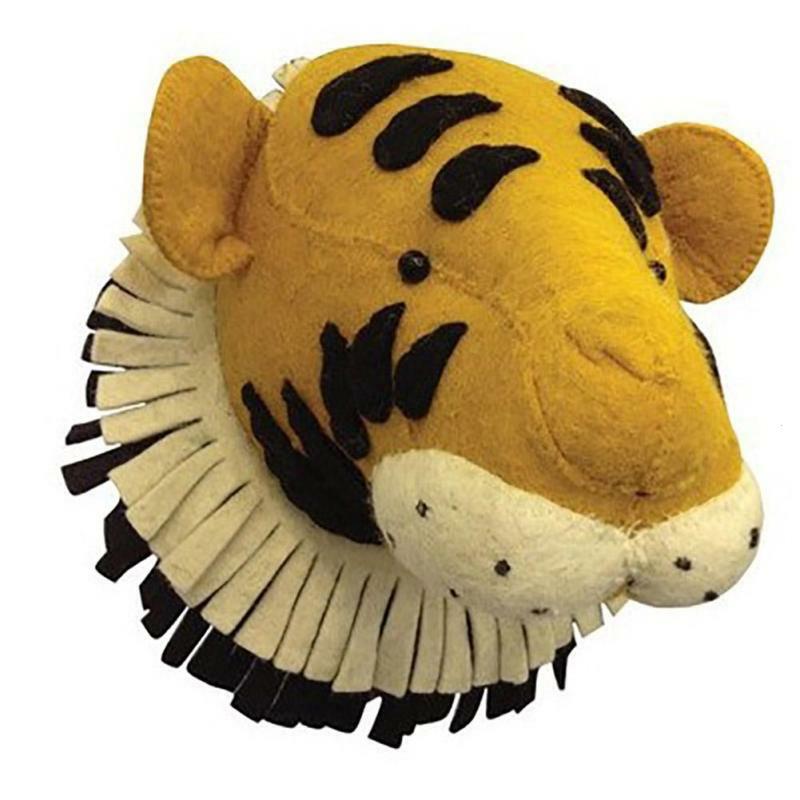 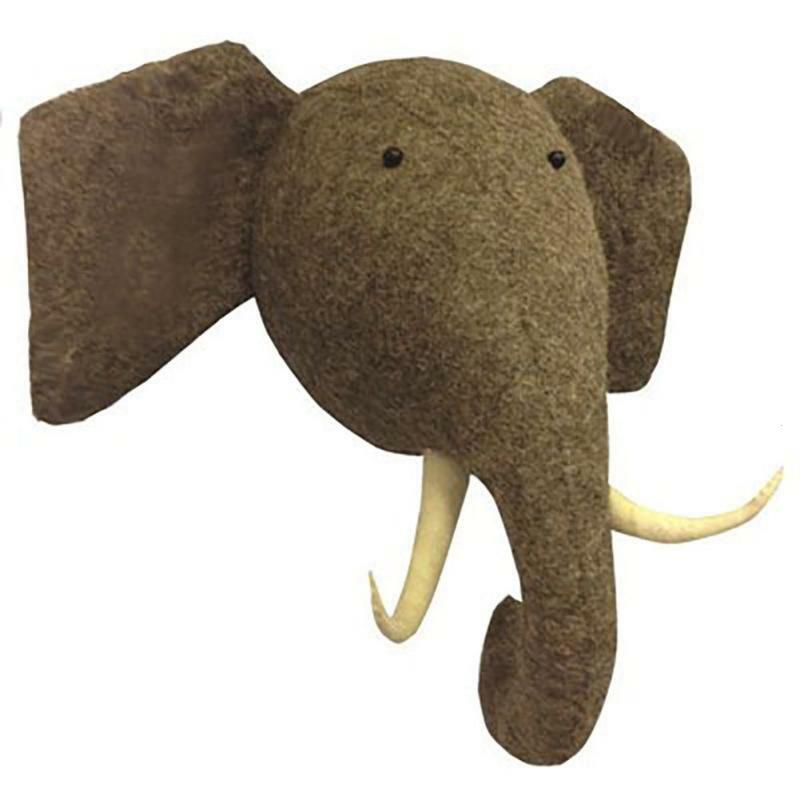 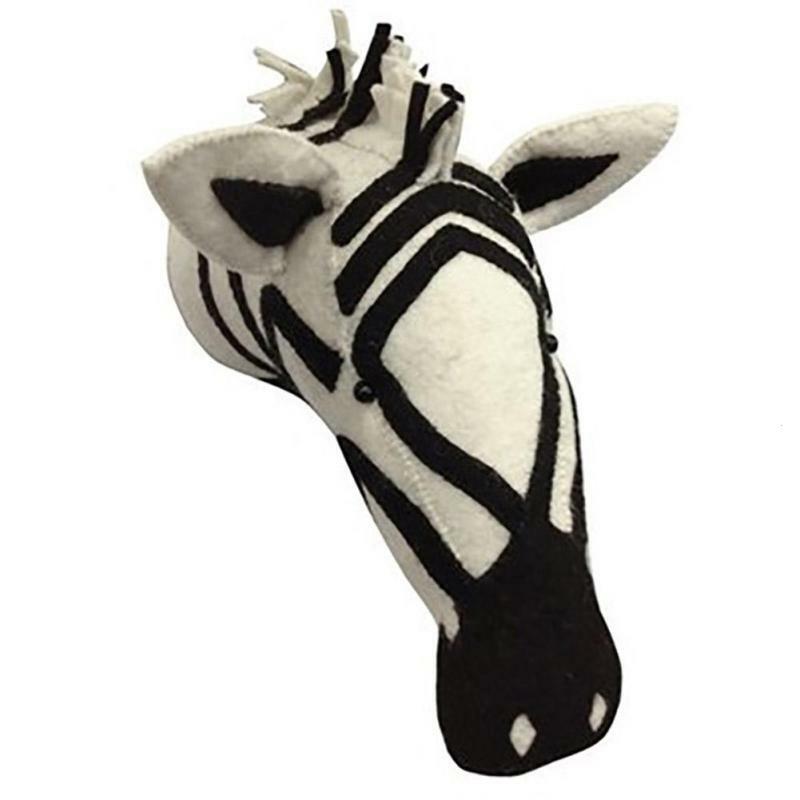 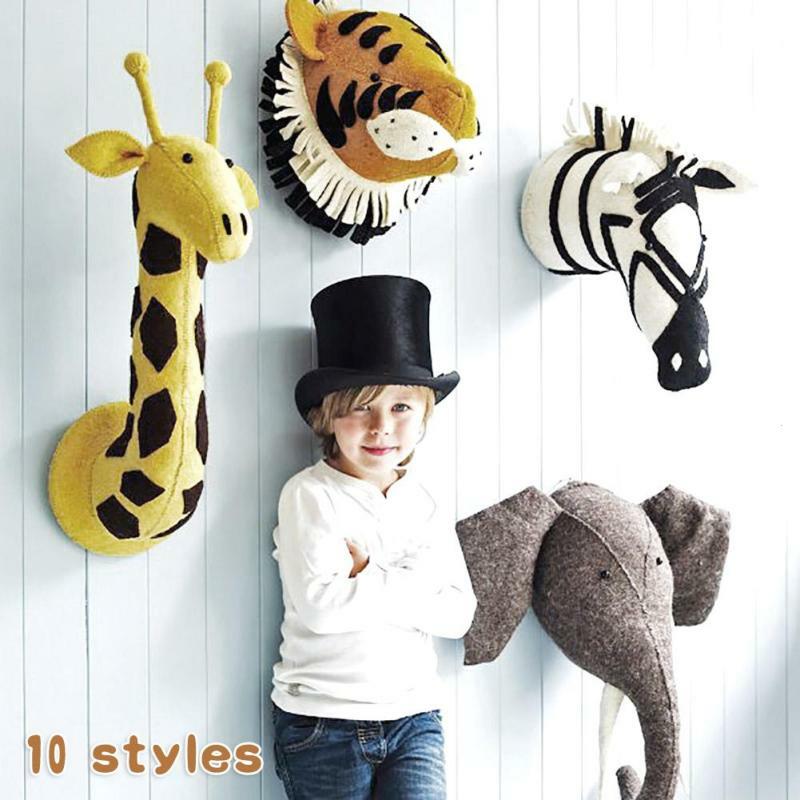 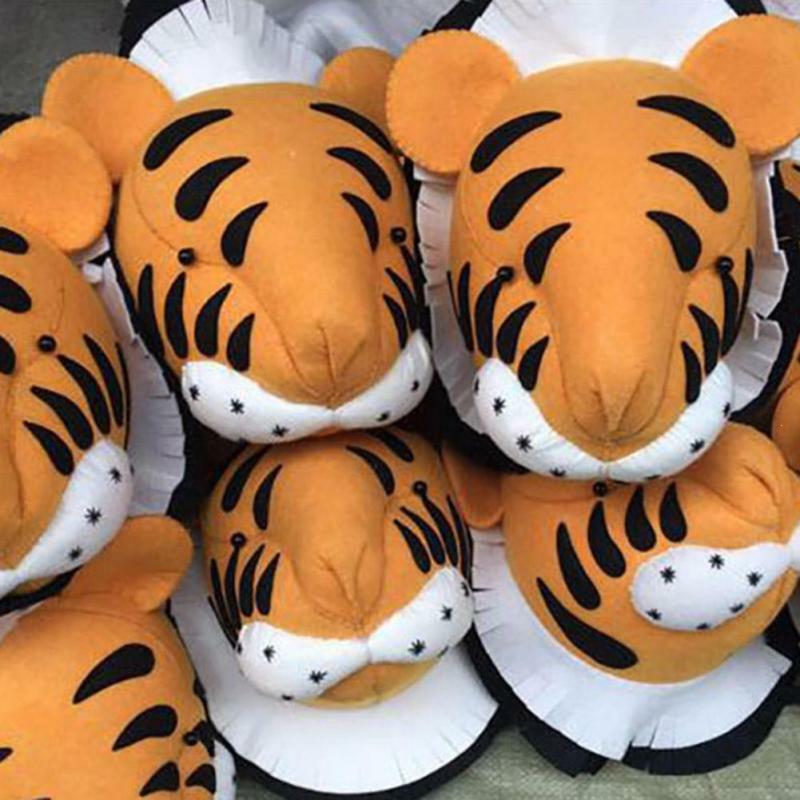 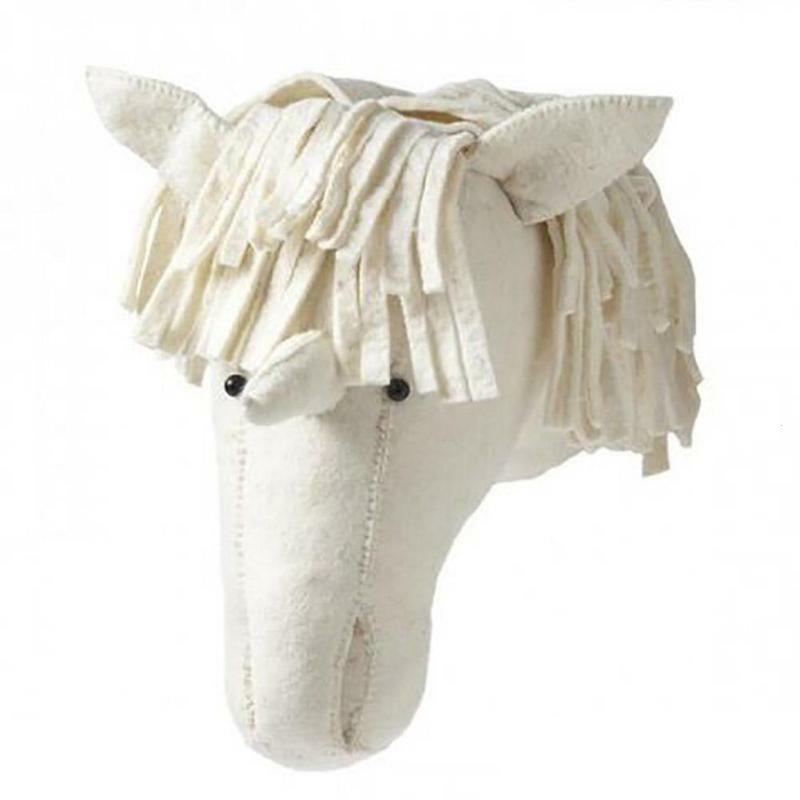 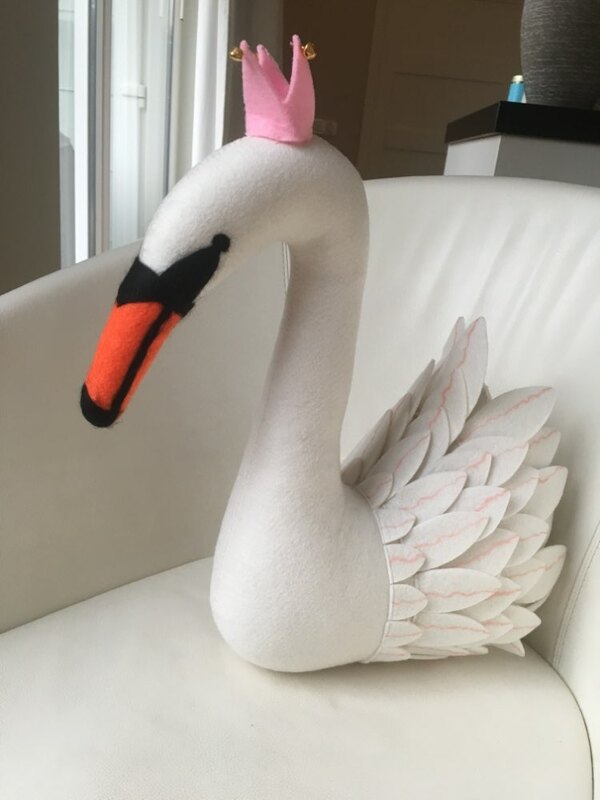 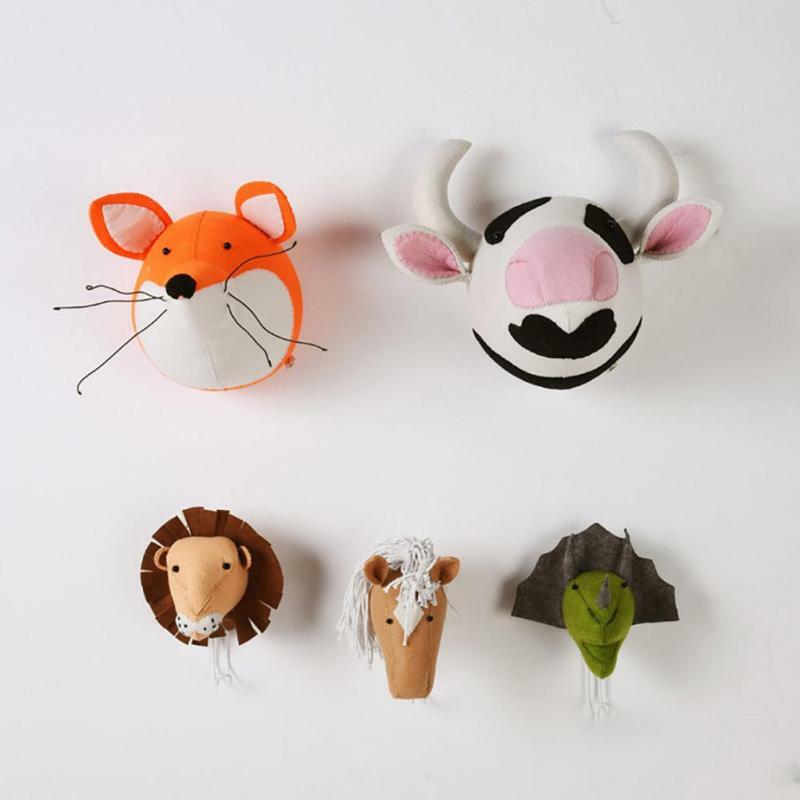 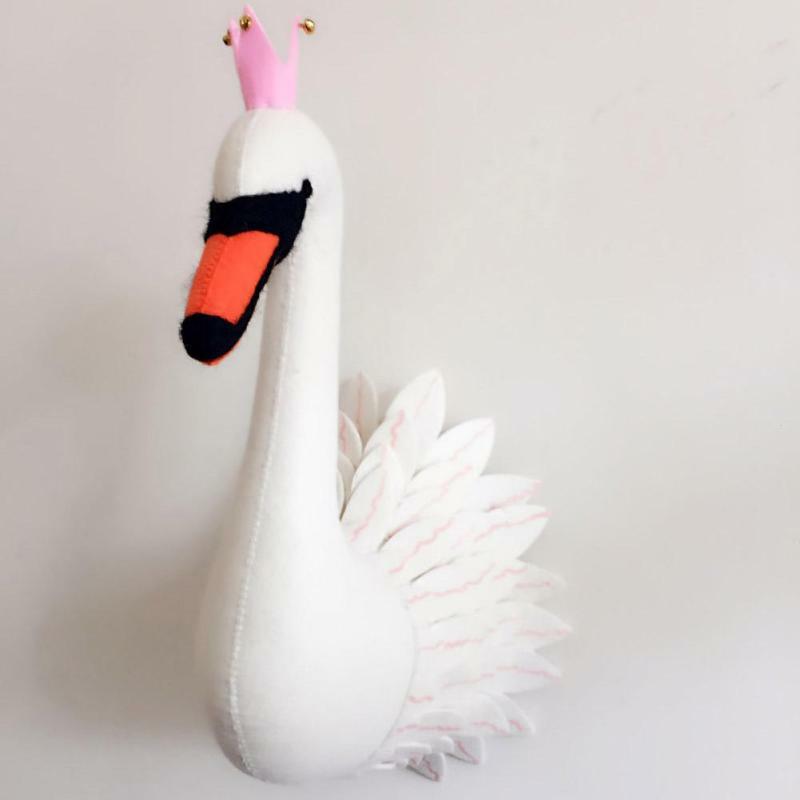 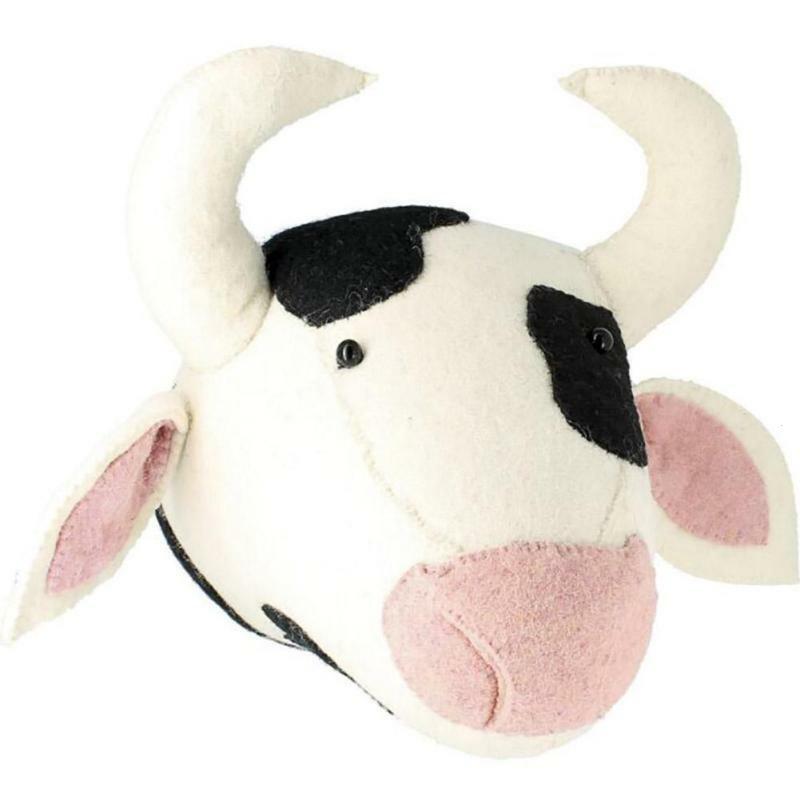 Check out these cool new felt animal heads for hanging on a bedroom wall. 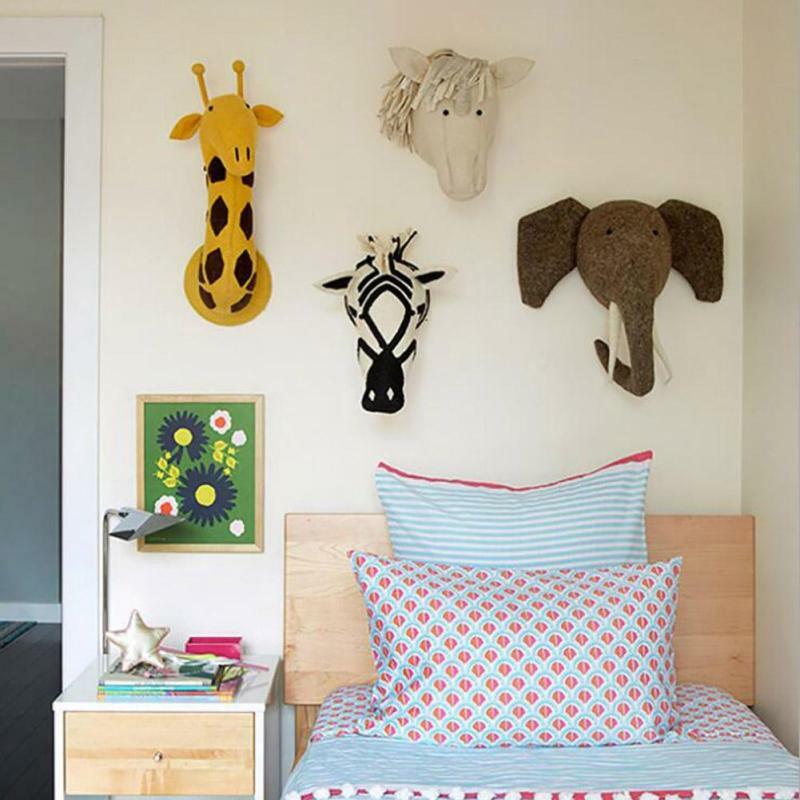 Kids alike will fall in love with their new room decor with a fun 3D effect. 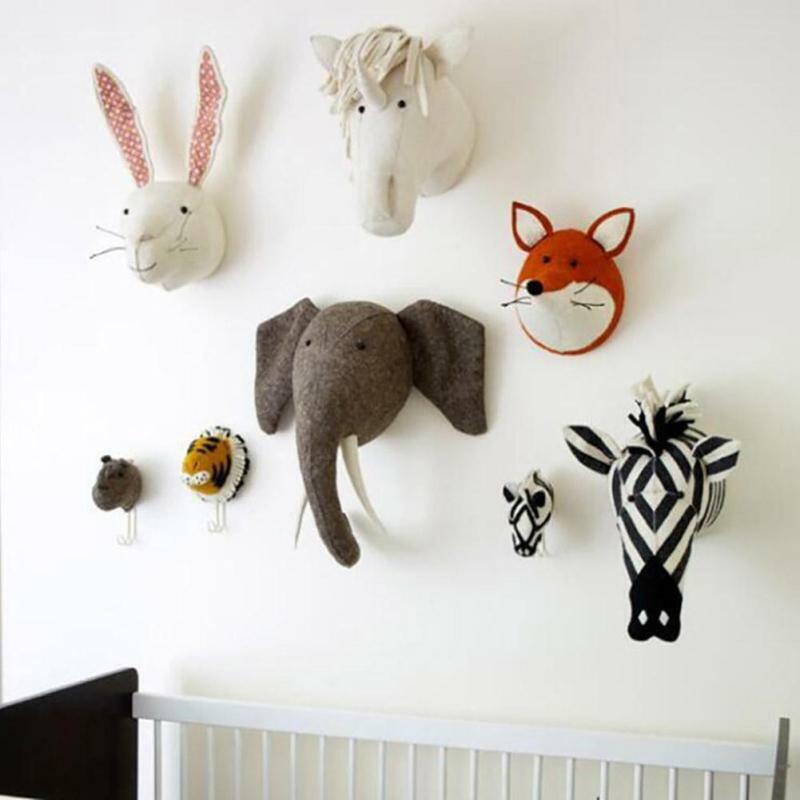 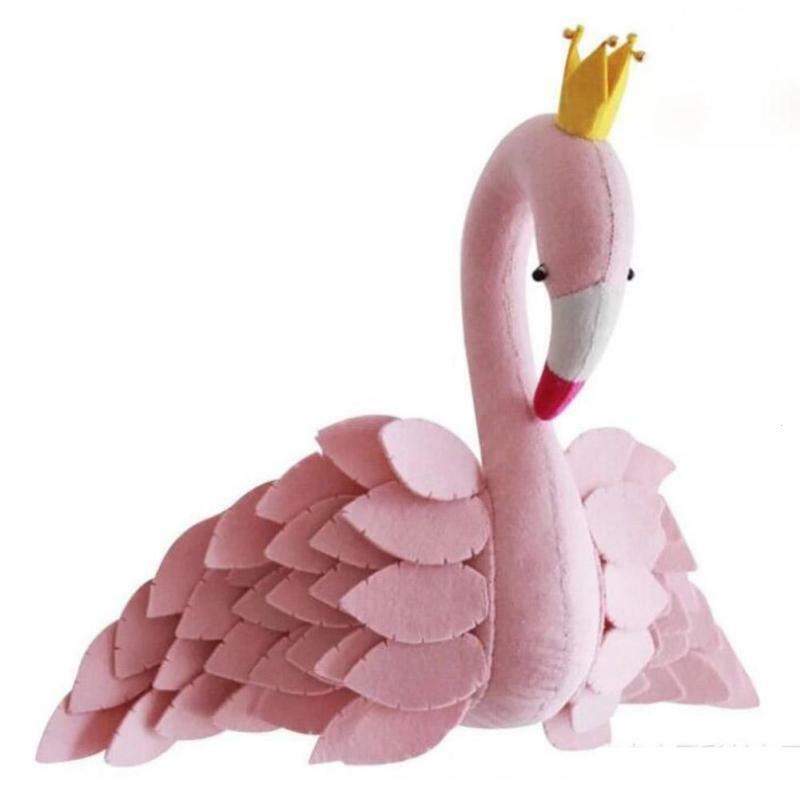 Choose from a variety of animals and begin decorating your room today.